Lots of online entrepreneurs are wondering how to manage social media in the best way possible. To make it more time-saving and energy-efficient for our clients to run their drop shipping stores’ accounts on social media, we commonly recommend getting Social Rabbit Plugin. Here’s what you need to know about this awesome tool! Why is this plugin recommended for social media management? 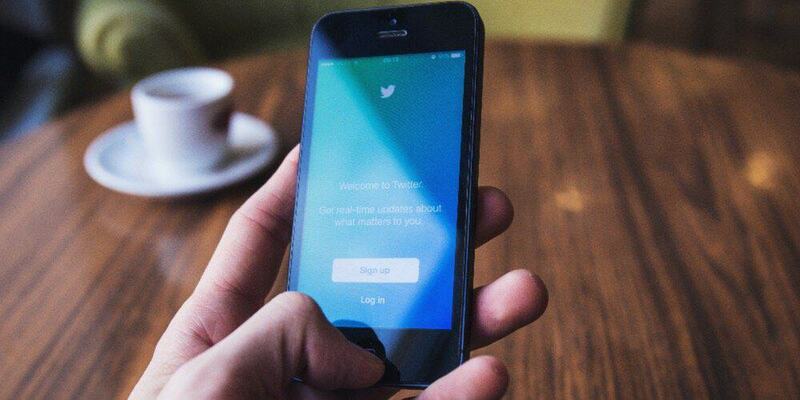 Let’s start with the basics: why should you even care about social media? For any drop shipping store, a good-looking and regularly updated social media account is a blessing. It helps spreading the word about the wonderful store offers, proves that the business is alive and well, and lets your store get higher position on Google search results page. 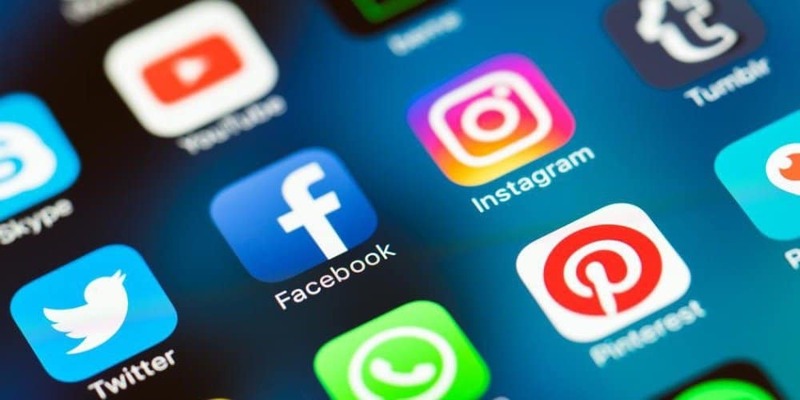 Of course, it takes considerable effort to monitor and update multiple social media accounts of your store on a regular basis. 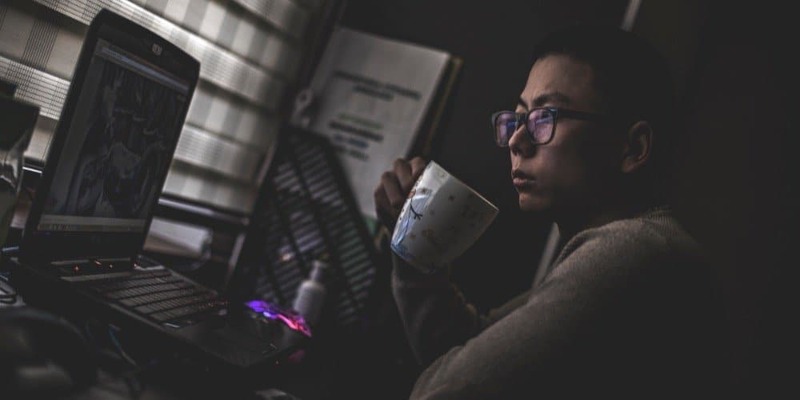 As a drop shipping store owner, you have a bunch of other important things to do every day, which is why many entrepreneurs simply don’t research how to manage social media because they think it is not their first priority. That’s exactly the reason why Social Rabbit was invented. Social Rabbit plugin is a tool that helps you save time you’re spending on social media marketing activities. Social Rabbit makes your store’s social media accounts look like you’ve invested hours of your time into thoughtful planning and careful crafting of every post (while actually you haven’t). You simply select the necessary settings once, and the Rabbit uses these settings as the basis for its non-stop activity of managing multiple social media and placing high quality posts in every account. The followers get highly engaged, the occasional readers become first-time buyers, and the loyal customers keep checking your account in search for a fancy new item or just a funny new post. You’re getting so much for doing so little! How to manage social media accounts with Social Rabbit? What can it do? Okay, so there are 4 major social networks that have a more or less global coverage: Instagram, Pinterest, Twitter and Facebook. In this case, each post is dedicated to one of the products and services from your store: Social Rabbit automatically publishes a random item’s image along with its title, price, and link. Using the text templates, hashtags, and images you’ve previously added to the database, the Rabbit randomly combines these elements to create short-spoken, yet attractive and catchy posts. It will do all social media content marketing work for you. If you are running a blog in your store, you certainly want as many people as possible to read what you’re writing. Again, Social Rabbit randomly picks one article out of your blog posts, and places its link, title, and short extract in the relevant social media post. It is also possible to publish these articles in chronological order. To do this, Social Rabbit is scanning Instagram pages that contain the keyword(s) you’ve specified, and finding content published on these accounts. Then, the Rabbit reblogs these posts within the same social network: for example, it doesn’t repost Instagram posts to your Twitter feed, and vice versa. Again, the Rabbit goes through the pages that contain the keywords related to your store niche. The Rabbit automatically follows these pages, likes the post published there, and even comments them in order to attract attention to your store social media profile. It’s not always necessary to have all of these actions performed at once. It’s up to you to decide which of the plugin functions you enable now, and which ones you will turn on later as an experiment. This function is only applicable to your Instagram account. You need to specify the keyword(s) that are related to your store, and write a template message to ask for a business partnership (you can find an example here). The Rabbit uses the provided range of keywords to find appropriate Instagram pages, and automatically sends their owners the template message you’ve created. How to manage social media automatically without getting a spammy-looking account? People commonly ask us: will the Rabbit make them look like spammers? It certainly will not, and here is why. Consider this: how do you understand that a person is a spammer? Most typically, we guess that an Internet user is spamming because his/hers actions look like something mechanical and even detached from reality. Their typical behaviour is to leave meaningless comments and even direct messages that commonly contain nothing but a suspicious site link and/or a short phrase like ‘follow me plz’. Plus, these users do a really random mass following with no obvious pattern or reason: they simply add everyone they see (which leaves their ‘victims’ slightly confused). Finally, even if spammers make some effort to manage their own pages, their accounts don’t inspire much trust: they contain low quality images or poorly designed collages, and incomprehensible texts. What’s also remarkable, while figuring out how to manage social media, they don’t pay any attention to timing and place their posts with some weird frequency: their account can be silent for several days in a row, and then suddenly it bursts with activity which means you get forced to see dozens of questionable entries published in several minutes. When you use Social Rabbit plugin, none of this happens. It’s you who defines what will be written in the comments left by Social Rabbit: you prepare a database of possible message options, and the Rabbit only uses the phrases you’ve specified. The same goes for photos and collages: you upload a range of relevant high-quality images that are dedicated to your store and to this whole thematic area in general, and the plugin never uses any extra sources to get the necessary images. Also, you don’t start following hundreds of random people when you activate this plugin: you only add the accounts that are somehow related to your business niche. So, you exclusively attract attention of the people who are potentially interested in your store offers and, naturally, they are likely to make a purchase from you, or at least get curious about your social media account. Obviously, the posting frequency settings can be customized any way you like it: Social Rabbit can schedule posts within the time frames you’ve set. It means you don’t have to worry about uncontrollable production of 20 publications in 1 minute! And finally, there is one ultimate thing that makes it 100% clear you’re not a spammer: it’s the overall appearance of your social media pages. If they are set up and designed in a neat, professional and aesthetically appealing way, they leave no doubt about your reliability and fair business play. We have previously explained how to write a trustworthy and informative Instagram bio, but if you feel you need some additional help with this task, an expert service of social media creation might be a great solution for you. Will this social media plugin really boost my business? 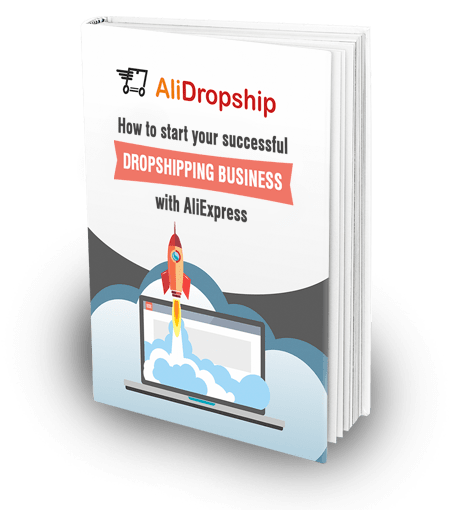 When it comes to sharing the knowledge about additional technical solutions for drop shipping stores management, our in-house experts performs meticulous checks of every recommended piece of software. This way, we can be completely sure we’re not promoting some malware, plus, we filter out the plugins and applications that don’t show any significant efficiency. Social Rabbit Plugin is systematically used to boost profits in our own stores (as you probably know, our dedicated project team manages, promotes, and analyses the performance of several self-owned drop shipping stores). As the result, these specialists get the opportunity to test a full range of social media management techniques and scheduling tools, and deliver their experience to fellow entrepreneurs who have the same marketing needs – including the questions on how to manage social media! 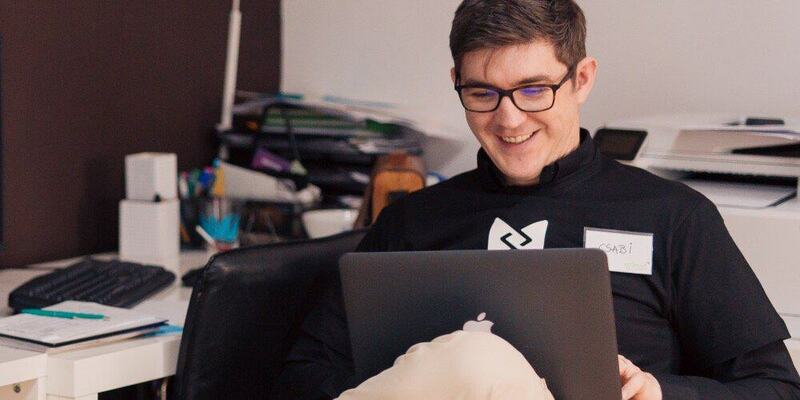 If you’re interested to find out more about our experience of learning how to manage social media with the highest efficiency, take a look at this article. In this case study, we explain how we achieved 70,000+ Instagram followers for one of our stores’ accounts, show the stats on buyers’ behavior, and even provide a screenshot with the settings we’ve chosen for the Rabbit in this case! 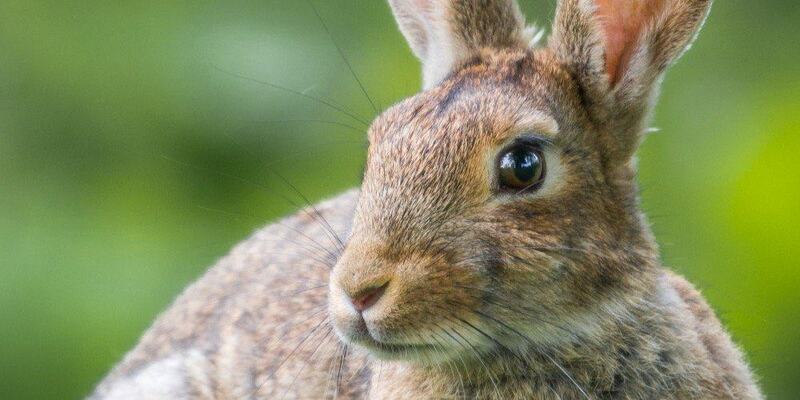 Speaking of which… how to set up Social Rabbit correctly? From the technical point of view, the process of setting up Social Rabbit is quite easy and well-documented. 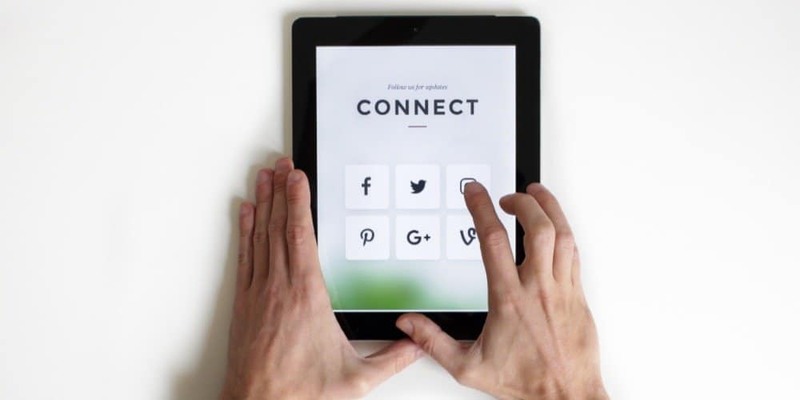 After you complete the plugin installation process, you first of all need to connect the plugin to the every social media account you will be promoting. It is done through the ‘Main Settings’ tab: in the Social Rabbit’s Knowledge Base, you can find the detailed instructions on enabling these main settings for Facebook, Twitter, Pinterest, and Instagram. Now, it’s time to specify what the Rabbit will be writing and posting on your social media channels. You need to start with adding pictures to the Social Rabbit Gallery on Instagram, Facebook, Twitter and Pinterest: as we already mentioned it before, it’s a kind of a library or a database which the Rabbit uses to create a post. Sooner or later, each and every one of these pictures will appear in your social media posts, so be careful to only upload high-quality photos and attractive images! Also, you can instantly import free stock images from Pixabay.com and Giphy.com databases straight to your Media Gallery! In order to specify the details of the actual publishing settings, go to the relevant ‘Posting Settings’ tab for Facebook, Twitter, Pinterest, and Instagram (for your convenience, each of these settings instructions pages has a relevant video tutorial included). You can set the exact amount of days, hours, and minutes that will be the periodic sequence of the posts. If each one of your posts gets published on exactly the same time (for example, at 10.00, 16.00 and 22.00 every day), your followers/subscribers might think it’s a spammy mechanical action. In order to make these posts look more ‘real’, it’s recommended to turn on the randomizer: it lets you pick a ‘deviation’ time period, and uses it to publish each the posts on a slightly different time. If your social media post contains no hashtags, it won’t get discovered by people who are interested in this particular niche or area. On the Social Rabbit Posting Settings pages, you can easily write the hashtags that are relevant for the business focus of your store. Also, Social Rabbit plugin uses machine learning to look at any product featured image, and suggests the appropriate hashtags for this item. The idea behind the tool was to make these automated posts look as human-like as possible, so the system simply takes and randomly combines different pieces of content YOU have previously added to its database. This is why it is so important to write short and slightly ‘abstract’ texts that match EVERY picture you’ve uploaded! Otherwise, it’s possible that the randomiser will make a meaningless post with a picture and a text not fitting each other at all. That’s a spammy-looking thing you need to avoid! These texts are written in the Template field, and actually, it’s not only words and emojis that can be put there. The system also makes it possible to write so-called ‘tags’ along with the text. Each of the tags is a ‘shortcut’ for a specific action: for example, if you write the %URL% tag, the published post will include a product link, and if you write the %PRICE% tag. The post also will contain this specific product price. For your convenience, the full range of these available tags is written right below the Template field. As you remember, the Rabbit doesn’t only publish self-generated posts: it can also repost the articles from your blog, and this is how you can set up the Blog Poster for Twitter, Pinterest, Facebook and Instagram. Apart from this, Social Rabbit also attracts public attention to your account because in can automatically follow other social media pages that contain the keyword(s) relevant for your store. For example, here you can read how to set up this smart mass following on Instagram. Basically, almost every single one of all these settings have a wonderful ‘Set Recommended Settings’ button. This way, if you’re not really sure, for example, what posting frequency to choose, you can start with the default settings, and then slightly edit them as an experiment. As you can see, Social Rabbit is a wonderful plugin that is proven to give businesses a considerable boost. 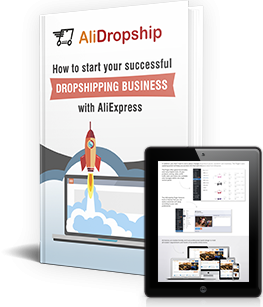 Aren’t you curious to give it a try in your own drop shipping store? Kindly I want to know if posting on facebook through Social Rabbit constantly will block my facebook account/store. Do I need to create new accounts on Facebook, Twitter and other platforms for this plugin to work? I already bought a Social Rabbit add-on, can you please direct me to a professional that will set properly this plugin on my behalf to make sure I get all the benefits, and how much that will cost me? Thank you for those great tips! Social rabbit stopped showing Facebook… how can I put it back? Unfortunately at this time you cannot. Facebook has changed/is changing how apps can interact with its site and this has removed most functionality from 3rd party apps until such time as all the changes are made public and explored by developers. There is not much you can do about interacting with Facebook but wait. Hi, Is there any impact if I update social rabbit database?